Railings are a great feature for both residential and commercial properties. 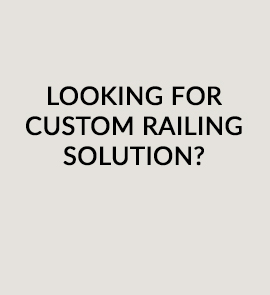 We’ve been providing custom railings for over 25 years in Toronto and the Greater Toronto Area. Our company was established in 1990, with customer service and professionalism always in mind. We only offer high quality railings. 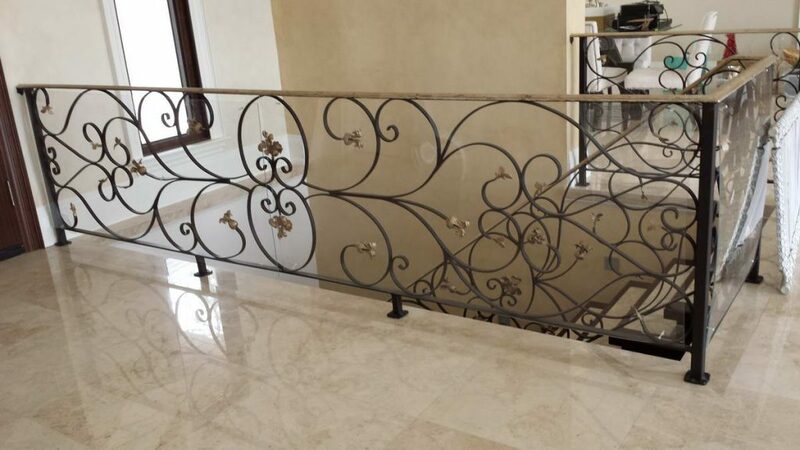 Our custom railings meet the highest expectations of our every client and will turn your house & property into a piece of art. 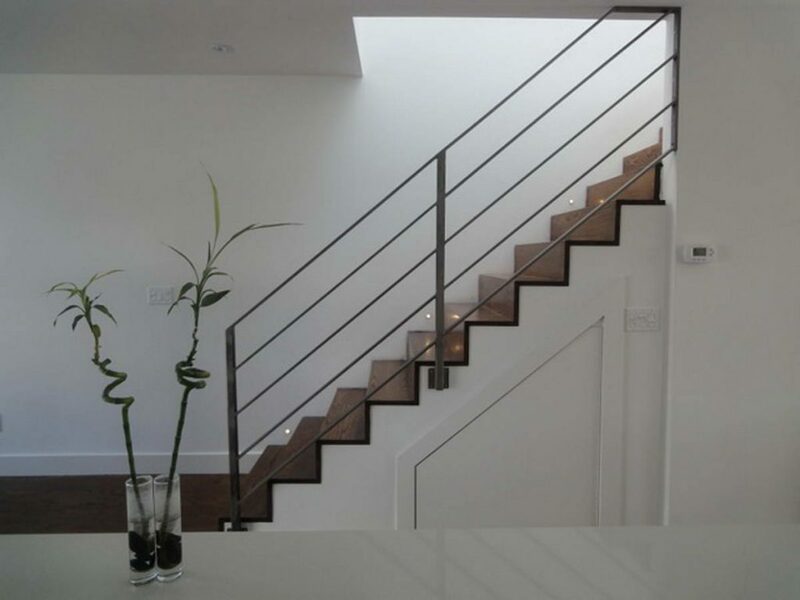 Improve your interior design with stainless steel railings! Use them as a division, handrails or total fence. Durable and easy customizable wrought iron railings will be a great addition to any home or business. 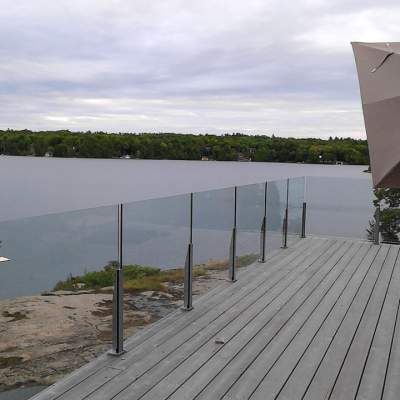 Enjoy your view with comfort by installing glass railings. No painting or finishing is required! 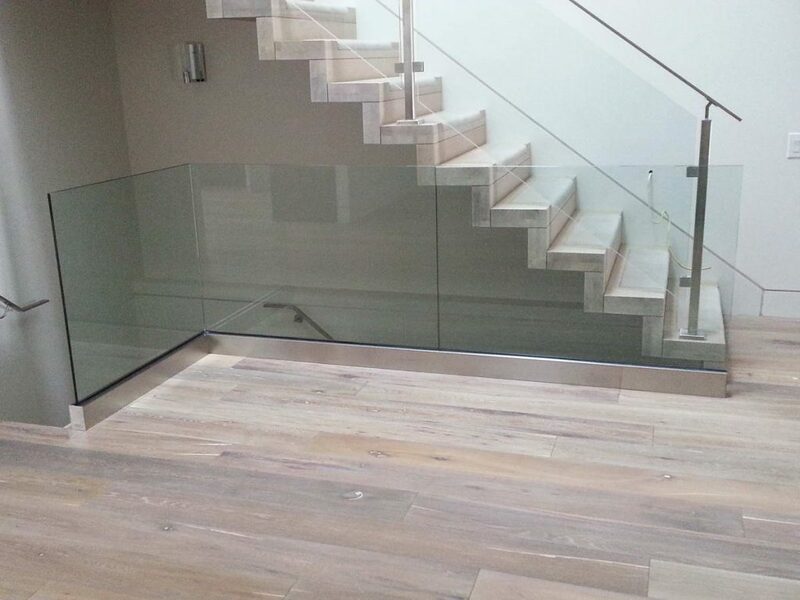 Low maintenance and low-cost frameless glass railings will add value to every home. 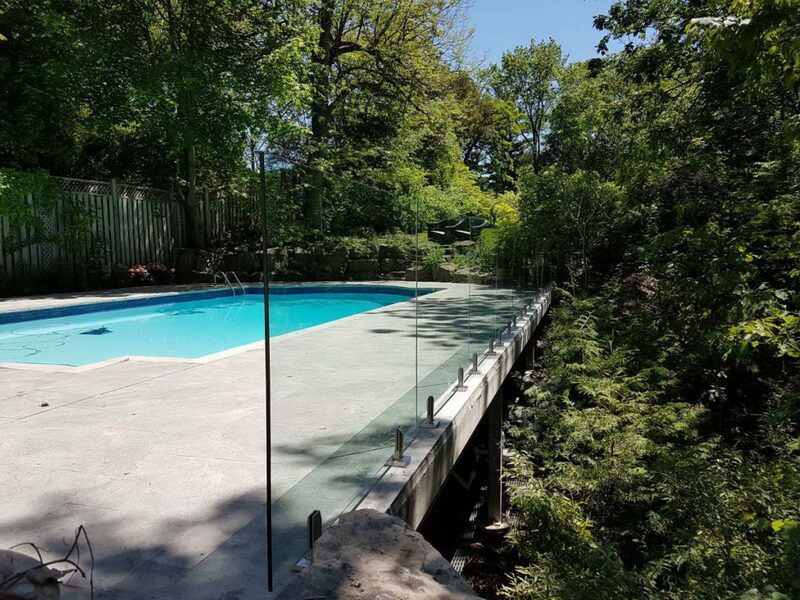 Glass railings for the pool will add safety to your property and provide it with a sophisticated look. 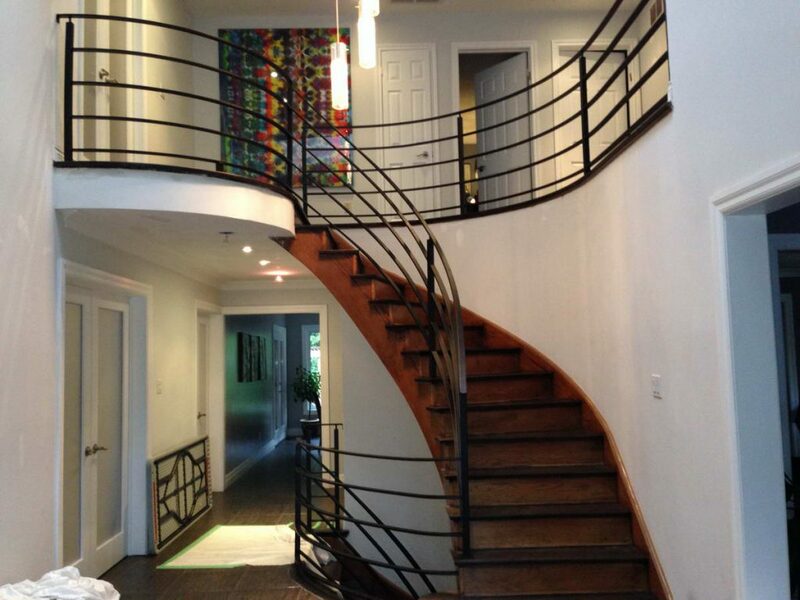 Combine beauty and safety with stylish indoor railings. Add a curb appeal to your home with our extremely durable outdoor railings, that can withstand any Canadian weather conditions. Wrought Iron Railings or Glass Railings? The main purpose of the railings is safety, however, every homeowner wishes to balance safety with a design. Can not decide on which railings to choose? Top three reasons for most popular railings types. Affordable. Stainless steel railings are affordable, and yet, a durable solution for your commercial or residential property. Versatile. Stainless steel railings can be applied to contemporary designs, minimalist styles, and everything in between. Great for Indoor and Outdoor. The structural integrity of stainless steel railings makes it an excellent choice for both indoor and outdoor use. Safe and secure. Wrought Iron is an extremely durable material that can withstand harsh Canadian weather - cold in the winter and heat in the summer. Easily Customizable. 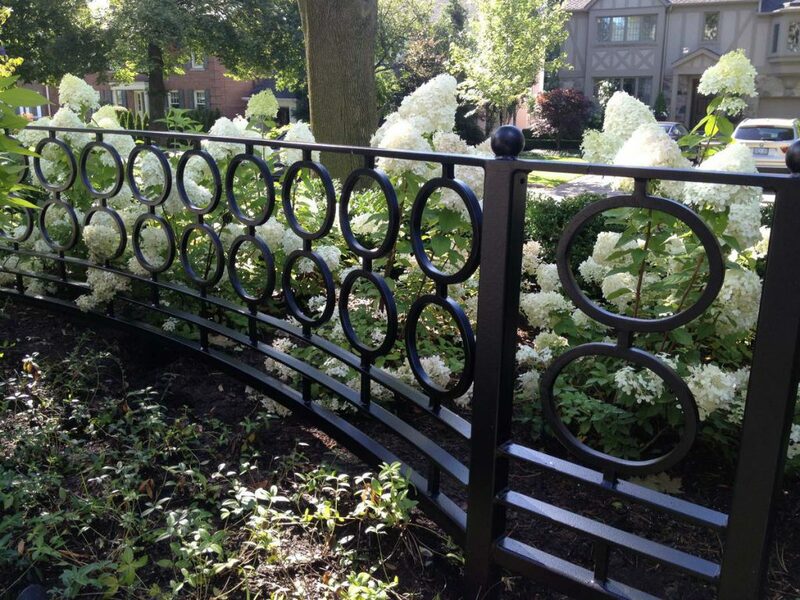 Wrought iron railings are completely customizable. You can choose from a great selection of designs or even create your own. Curb Appeal. Due to a variety of designs, wrought iron railings can greatly merge with any design from modern architectural structure to the authentic historic building. Unobstructed view. Add safety to your home without the need to sacrifice your view. Low Maintenance. Keeping your railings in order was never easier. 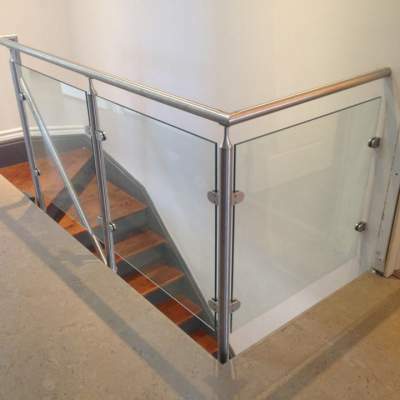 Glass railings are durable and require low-maintenance. Perfect for Modern Design. 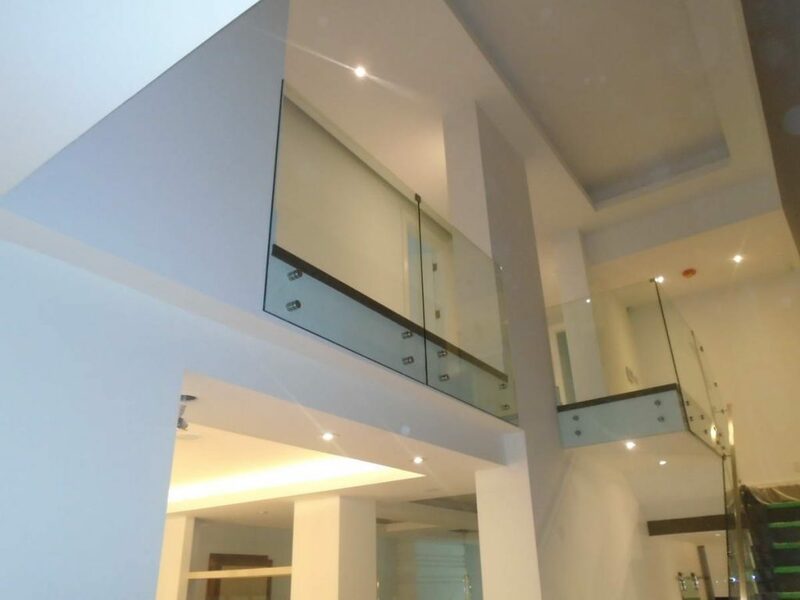 Use glass railings as a part of your posh interior design. Customize it, add frosting, and play with a lighting to achieve the best effects. Custom made railings to fit your design, vision, and budget. Only high-quality railings materials manufactured and processed by professional equipment. Great array of prices on high-quality unique designs. 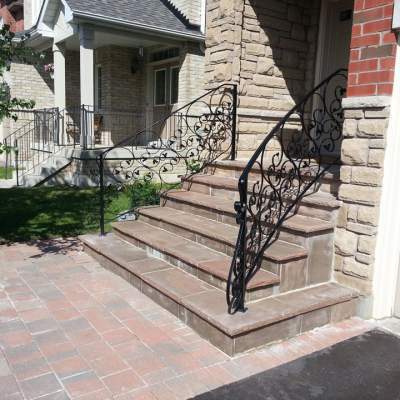 All our railings are manufactured and installed in compliance with all Ontario standards.